Get fast qualified for a first time auto loan program by taking advantage of our cost-free nationwide car financing services online. Work with top rated lenders that enjoy a great market reputation for providing some of the best auto finance deals to borrowers regardless of the status of their credit histories. Act to save lot of time, energy as well as money. Apply online now! CarLoanApproval is one of Canada’s leading automotive finance service providers online that enables people in finding low interest rate first time car buyer loan programs through a process that is totally easy, simple and hassle-free. 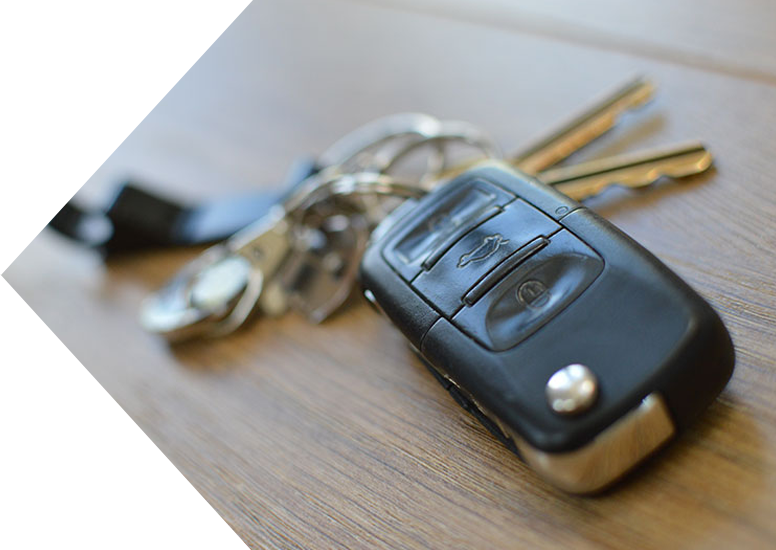 Purchase a used car – As you are out to buy car for the first time and have bad or credit, it could be advisable for you to consider buying a used car instead of a brand new one. Such a proposition could enable you to borrow less amount of money for a much shorter duration. Get a good co-signer – Interest rates on car loans for first time buyers could be significantly high but it is possible to qualify for a sustainable interest rate if you assure lender that the loan dues will get repaid on time. Getting a co-signer to co-sign the loan is one way of achieving it. Do not overspend – Make sure that you get a vehicle which is within your budget. To that effect, if you are purchasing a used car, you can avoid buying features like extended warranty. 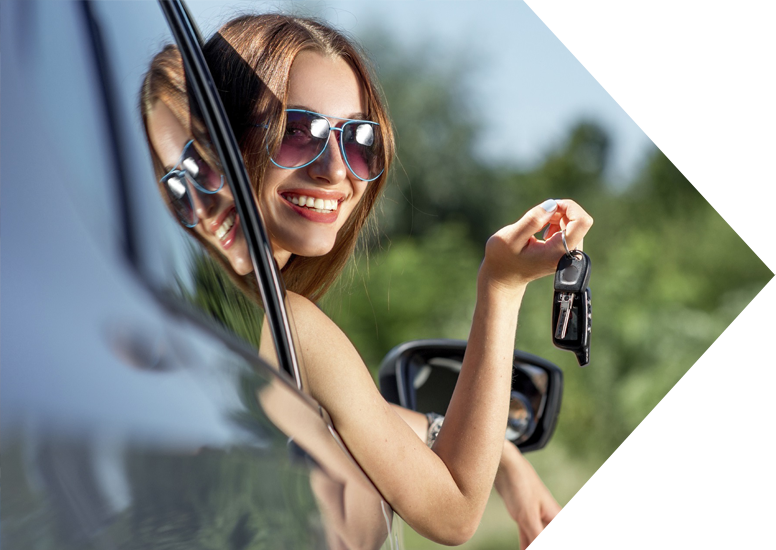 Shop around extensively –Get multiple free car loan first time buyer proposals and compare them in detail for finding the right type of auto loan lender for your specific financial and credit situation. Prior to exploring various first time auto buyer loan options online, it is necessary that you have some understanding of the different types of terminologies as well as definitions thereof. Credit Score – An indicator of a borrower’s past credit debt repayment behaviours and what can be expected from him in the future. Interest Rate – It is cost paid by borrower for borrowing money. Finance Charges – These include varied kinds of fees, penalties, interests, etc. that are applicable to car loan being sought. Collateral – Some personal asset which has good market value and can be pledged as a security against any type of loan. Lien Holder – The term refers to lender as it is the loan dealer that holds the lien. Debt-To-Income Ratio – DTI ratio of applicant is an indicator of borrower’s total debt payments vis-a-vis his monthly income. Lenders use DTI ratio for deciding interest rate. Loan Term – It is the duration within which borrower is expected to repay loan dues and can vary from 3 to 7 years. Any default in loan repayments can adversely affect credit rating. Loan Pre-approval – A pre-approval enables borrower to determine overall affordability of car loan in advance as well as know the loan amount which he can get based on his existing level of monthly income, expenses and debts. You could be at the best place for first auto finance if you are searching for one. We help people to obtain lowest rates by comparing multiple quotes. CarLoanApproval is a reliable and reputed online service provider helps you to apply for first time buyer auto loan.